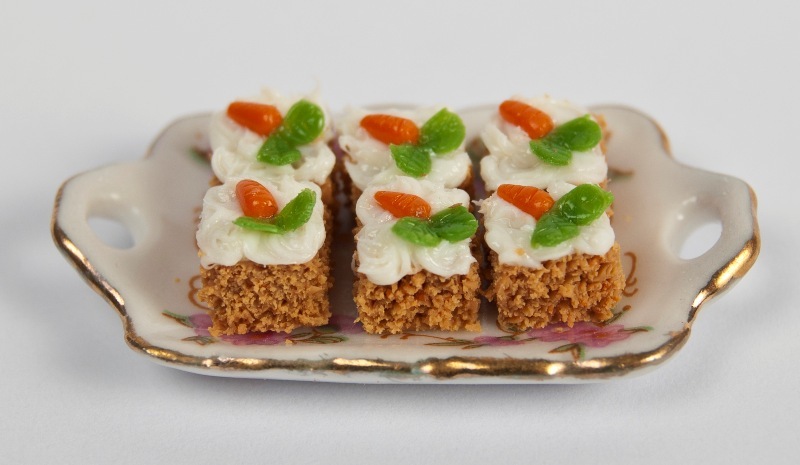 My name is Amanda Speakman, I am reletivly new to the miniature food scene having only been making miniature food for around 18 months now. It all started a few years ago when my husband supprised me with a large victorian dollshouse for my birthday, knowing I had always wanted one since I was a little girl. I then spent the next year or so realy enjoying my new hobby furnishing and decorating over and over constantly changing each room trying to create the perfect victorian scene. The kitchen however never realy looked quite right, the room itself was fine with the cooks, old victorian range etc but something was missing. I then realised it was the food, just not quite right. 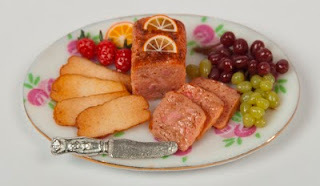 Having traweld the internet whilst furnishing and decorating my house I had come across polymer clay but never actually used it, so I decided to give it a go, after a few failed attempts I created a realy nice baking scene of which I was very proud. That is when the bug bit, And now make a large selection of foods for any occasion. 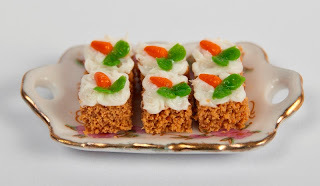 I now supply my miniature foods to private collectors and small shops worldwide through my website, Ebay & Etsy stores. Private commisions always welcome and can be requested through my website contact form.